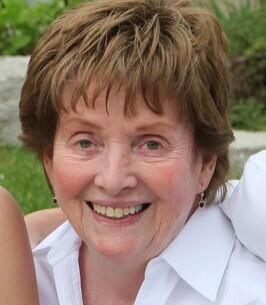 Wilda Vipond View Donations - Whitby, Ontario | Barnes Memorial Funeral Home Ltd. Message: On behalf of the staff at En-Pro we send our sincere condolences to Brian and his family at this sad time. Message: Dear Mr. Vipond, Brian, Alison, Liz, Jake and Madeline. Our thoughts and prayers are with you during this difficult time. Message: We send our sincere condolences to the Vipond family at such a difficult time. We're thinking of you all.